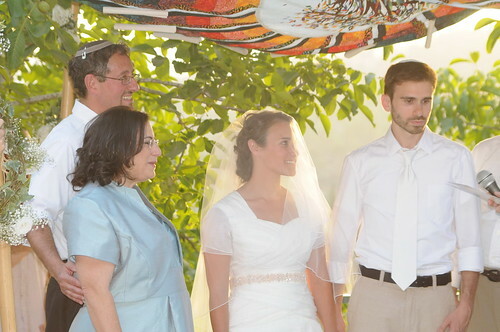 Welcome home Sheldon & Rachelle Salzberg, who have returned from Jerusalem where they celebrated Ori & Navit’s wedding. 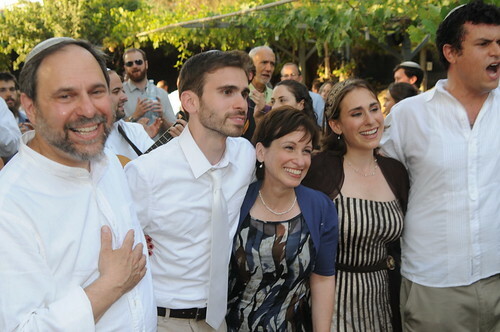 Aharon and Alieza (who taught at Drisha this week) have returned to their home in Jerusalem. Navit and Ori are traveling the East Coast before Ori's camp tour with BibleRaps this summer.